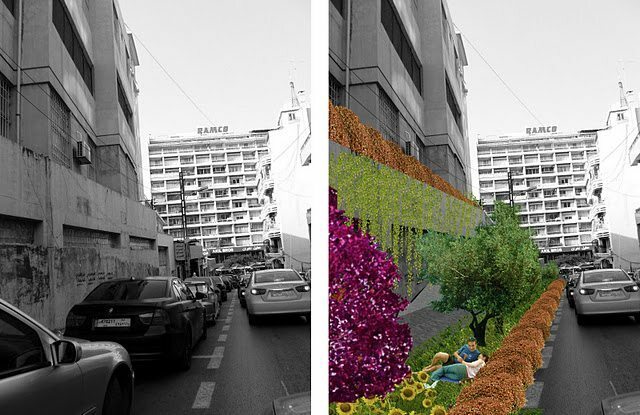 Sandra Rishani is an urban voice talking and writing about the built environment and urban development of Beirut. She runs the blog Beirut the Fantastic and works as an architect. She was also the author of one of the chapters in Mashallah News' book 'Beirut Re-Collected'. Us Beirutis will soon have to destroy residences to make way for the cars of the city’s rich. Or, we can stop and redesign our failing life-style.